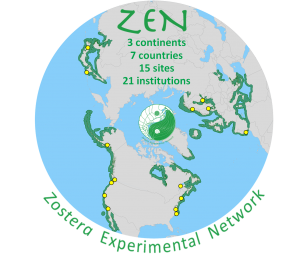 ZEN is committed to doing and communitcating our science. Our blog is where our team members post the latest updates on research activities, results, interesting natural history observations, and other ruminations. For fun, watch the video from the 2011-2012 field seasons, above, then head over to our blog to read entries about the ongoing research from the ZEN partners and their students.